At least 10 Must-see items. 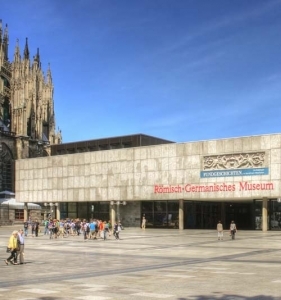 Join me for a visit to the Museum of Roman and Germanic Antiquity, (Roemisch-Germanisches), Cologne. I will be your private professore, travelling in by train from Amsterdam, Holland specially for you. Tour by Drs Kees Kaldenbach, a professional Art History scholar with excellent teaching skills. Specialist in Fine art and Design, Architecture and History. VIP entry. Entry best at from 9 or 10AM. The museum opened in 1974, in a Brutal Concrete building. 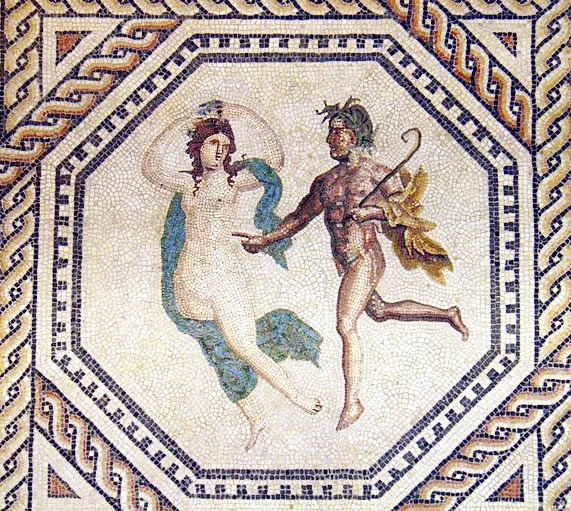 The reason of the odd location of this museum is here, next to the Cathedral (Dom), is a the discovery of a huge floor mosaic, showing Dionysus, with many details, one depicting a Maenad and a Satyr. 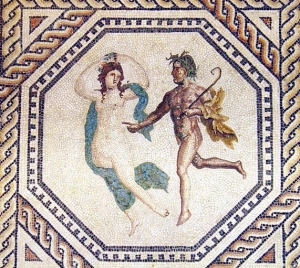 The Dionysus mosaic dates from around A.D. 220/230. A marge object is the reconstructed sepulcher of legionary Poblicius (about A.D. 40). 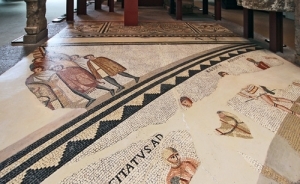 There is also an extensive collection of Roman glassware as well as an array of Roman and medieval jewellery. 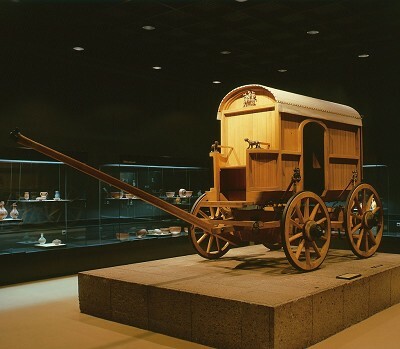 I will explain about the design and presentation philosophy in this museum. We may also visit other museums in Cologne, notably the Ludwig (Modern art), or the Fine Arts in Wallraf.